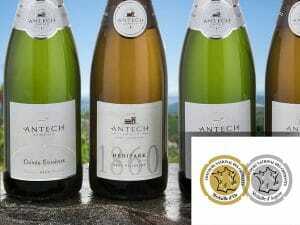 Awards aren’t an end in themselves, but they push to always go further in our quest for excellence. 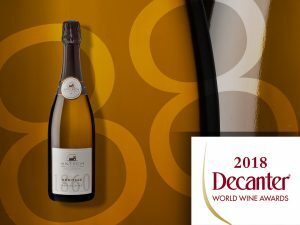 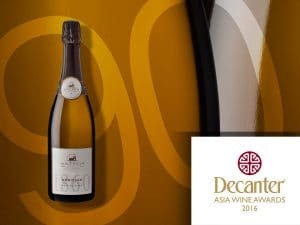 Crémant Héritage 2014 scored 90 and Cuvée Expression received special mention. 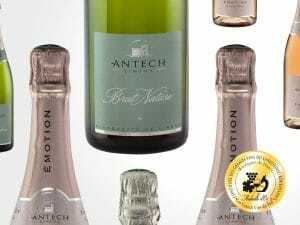 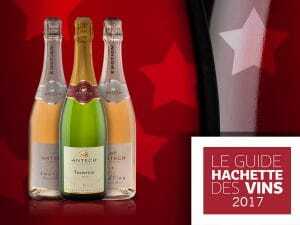 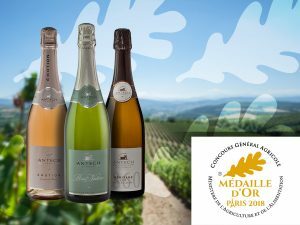 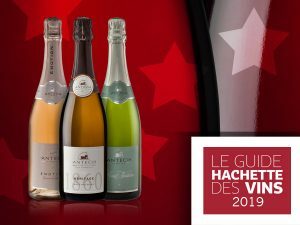 Our Crémant Héritage 2015 won the silver medal.